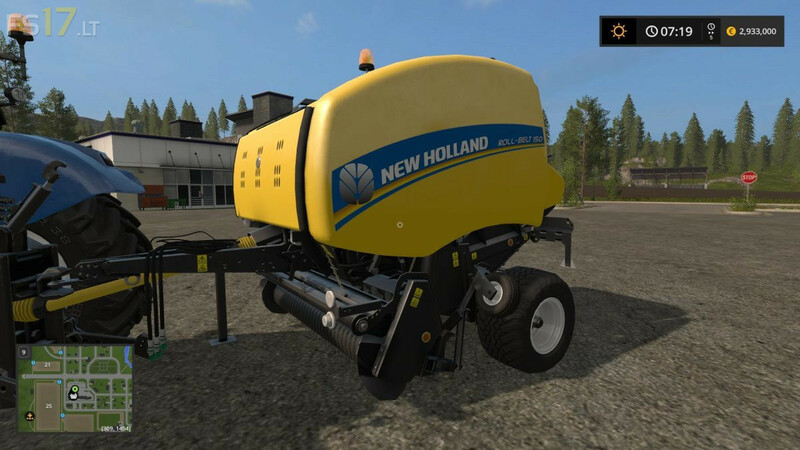 New Holland Roll Belt 150 with trailer Low attacher or normal trailer attacher. Here is the Rolling Baler from the standard game in the revised version. Can be configured in the shop. You can open the side flaps. All components have been reassembled (merge groups). Color selection for larger variety.